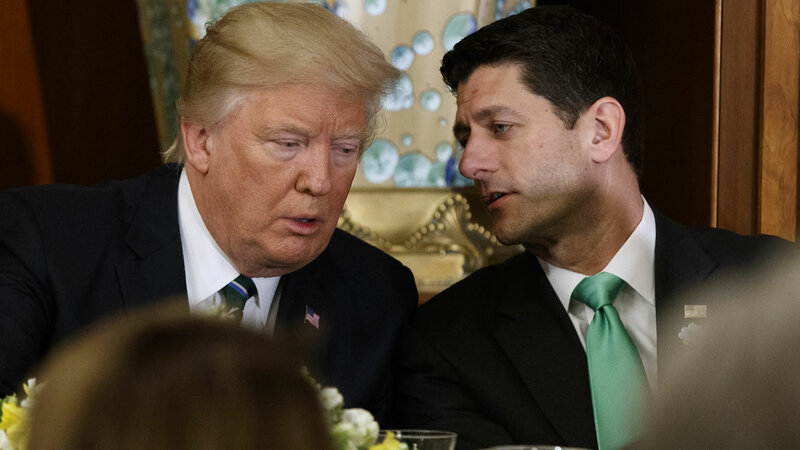 WASHINGTON -- GOP House leaders delayed their planned vote Thursday on a long-promised bill to repeal and replace "Obamacare," in a stinging setback for House Speaker Paul Ryan and President Donald Trump in their first major legislative test. Congressional leaders have increasingly put the onus on the president to close the deal, seemingly seeking to ensure that he takes ownership of the legislation - and with it, ownership of defeat if that is the outcome. Associated Press reporters Alan Fram, Kevin Freking, Ken Thomas and Matt Daly contributed to this report.